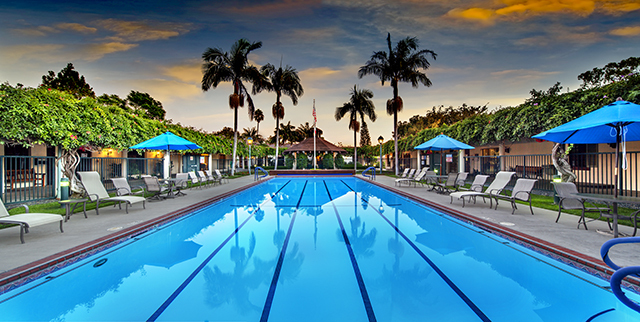 Enjoy the best of Santa Barbara, CA, at our exceptional retirement community. 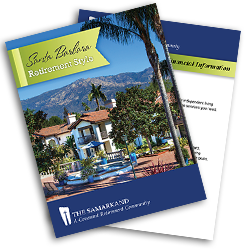 The Samarkand’s stunning location––between the Pacific Ocean and the striking Santa Ynez Mountains—is the setting for one of the area’s premier retirement communities. Here you’ll enjoy the superb climate and natural beauty of Southern California with its breathtaking beaches, spectacular parks and incredible sunsets. While surrounded by all this natural beauty, city-lovers will enjoy our proximity to the cultural sophistication and year-round vibrancy of Santa Barbara. Nestled in the hills just above the town, The Samarkand offers breathtaking views of the area and our proximity is ideal! We’re just minutes from all the great shopping, fine art, film festivals, live music, theater, bistros and boutiques that this charming oceanside town is famous for. You’ll also find so much to do every day at The Samarkand, from fireside outdoor dining to creative arts and special social events all year long. Stay active with a wide variety of on-site wellness and exercise classes in our professional-caliber fitness center. And that’s just the start! The Samarkand gives you your choice of an array of stunning alcove, one- and two-bedroom apartment floor plans along with senior living advantages you won’t find elsewhere. 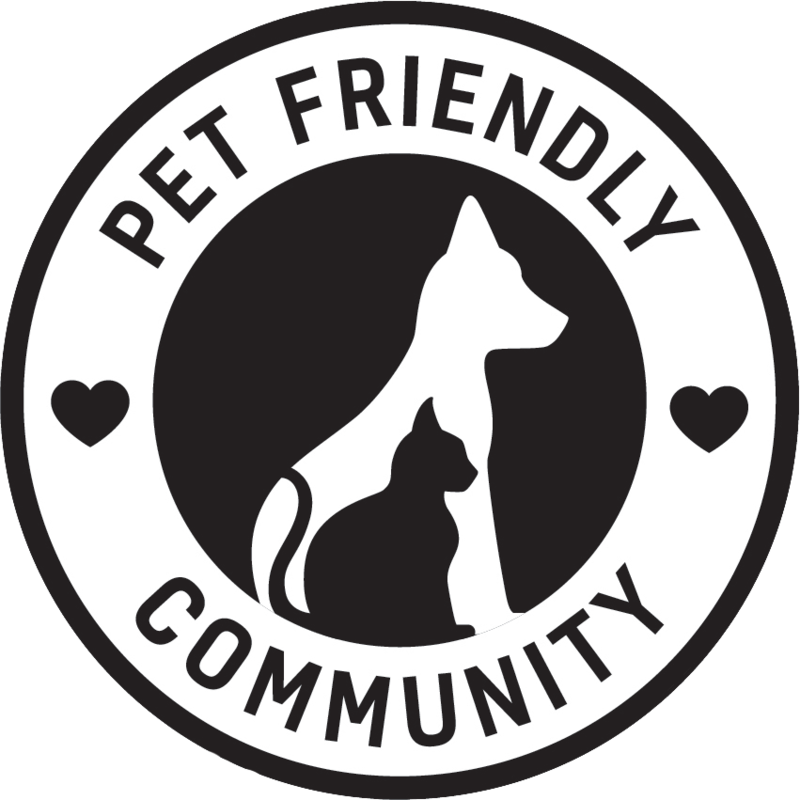 We invite you to schedule a tour and picture yourself as part of our highly desirable retirement lifestyle! 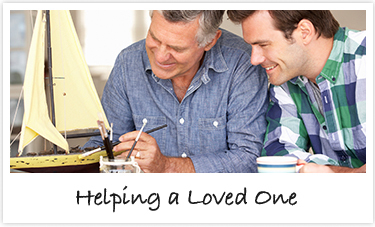 For more information, call (877) 412-6305 or click here. What aspects of life at Covenant Village of The Samarkand are you most interested in?